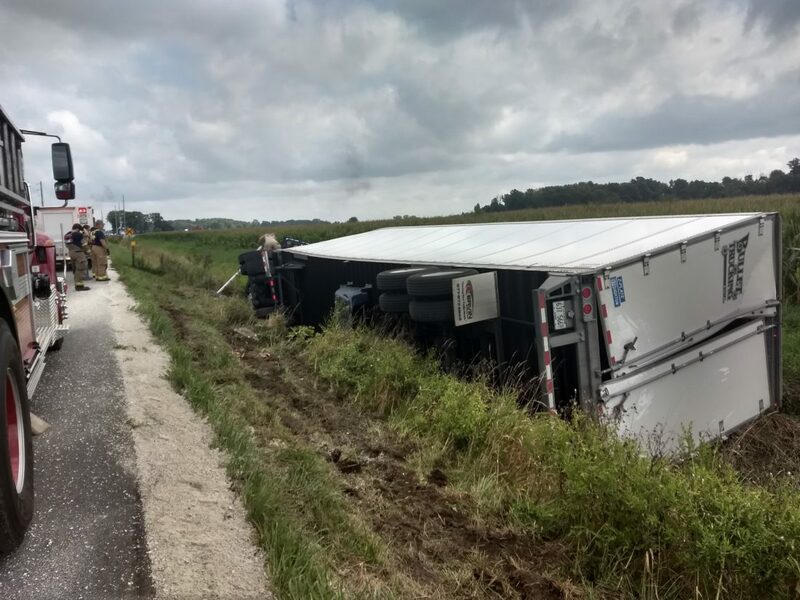 A driver was hurt when a semi rolled into a ditch on TR 75 near Old Fort this morning. His injuries are not life-threatening, according to State Highway Patrol. The road is being shut down. See Thursday’s A-T for more information.